We understand the needs of an ever growing business. We understand how your bookkeeping and accounting needs grow as does your business and therefore by using your carefully kept booking records we comprehensively prepare your year end accounts so that your self assessment of tax returns becomes easy and hassle free for you. In case you need to raise finance or file a mortgage application, the year end accounts are an invaluable resource. With our services you can understand your record keeping procedures more and use effective means to strengthen your business. We provide you with accurate and timely information that will assist you while you manage your customer balances owed, your stock levels, your supplier balances that are due, your cash flow etc. All year end accounts at EasyTax Accountants are prepared keeping in view accounting standards that are in accordance with your business setup so that you and we are certain that you can claim everything you are rightfully entitled to. No matter whether you are a partnership, limited company or a sole trader, let us prepare your year end accounts for you so that you can be relieved of an extremely stressful and strenuous task that takes up a lot of time. 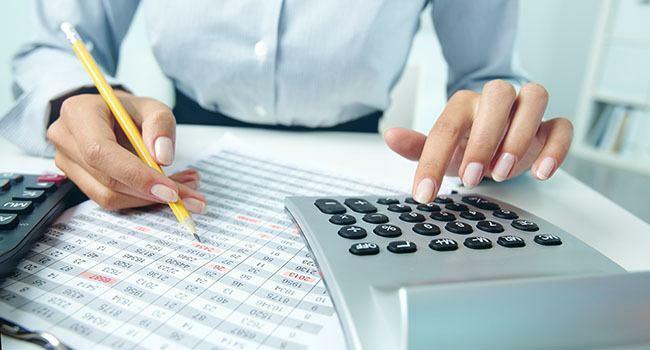 We have a whole team of dedicated accountants willing to prepare your year end accounts at competitive pricing. We also offer you flexible appointment times and dates so that you can make full use of our services at your disposal. We are here to help in case you need anything.